It's almost Australia Day and that usually means a heap of free family things to do in and around Adelaide. 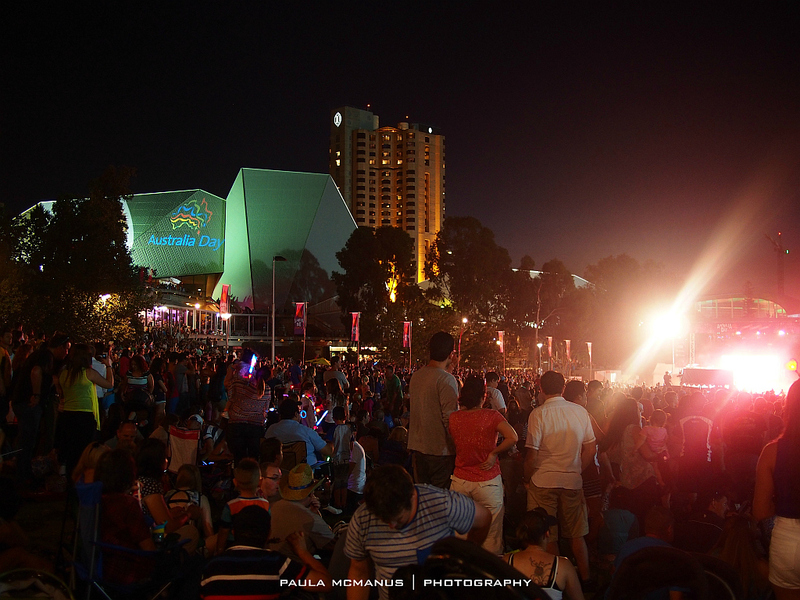 Australia Day in the City is the major public event held on the day and is held each year in Elder Park in the City. Australia Day 2019 will start with a very special ceremony at 7 am - a smoking and mourning ceremony in Elder Park led by Senior Aboriginal leaders Major Sumner and Rosemary Wanganeen. The evening's entertainment will kick off with the Australia Day Parade which starts in Franklin Street at 6 pm. 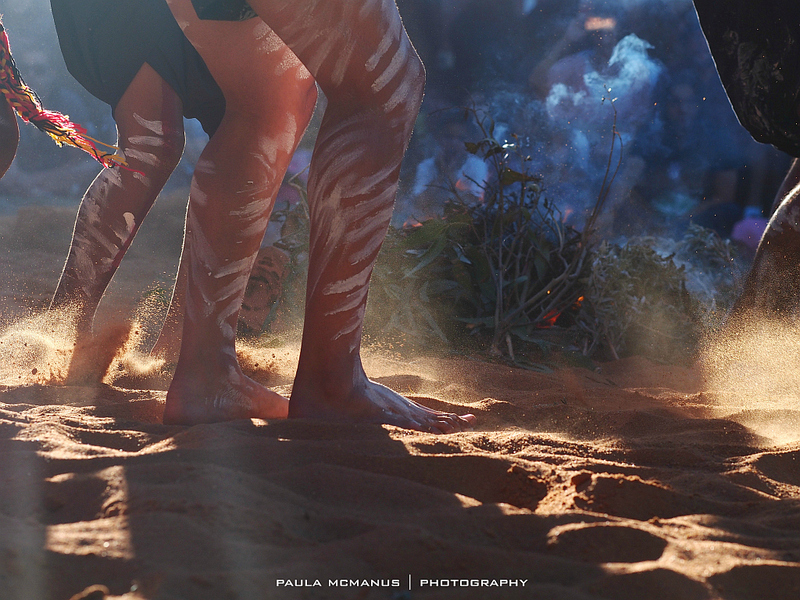 This colourful and energic parade celebrates the cultural diversity of our great state. 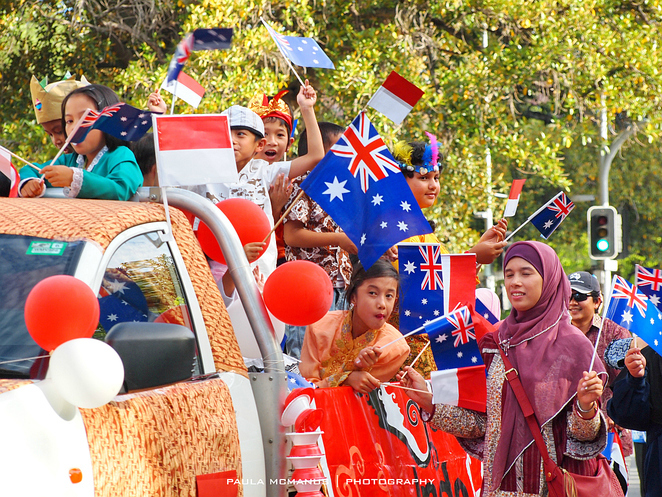 The Australia Day Street Parade in Adelaide is one of the largest Australia Day parades held in the country. More than 4000 people from 100 different community groups are involved in the parade itself with tens of thousands of people lining King William Street to watch, cheer and wave. The parade will feature lots of community floats as well as horses, vintage cars, a giant echidna, marching bands, dancing groups and even a magnificent flyover by a RAAF F-18 Hornet. Following the Street Parade is the Australia Day Concert in Elder Park, which is free for everyone to attend. In front of an estimated 40,000 people, the concert will start at 7 pm with a Welcome to Country by members of the Kaurna Aboriginal Community. The National Anthem, a flag-raising ceremony and then a 21 gun salute will get the night started. The crowd are in for a real treat when multi-award-winning duo The Veronicas hit the stage as the headline act. They'll be supported by the popular pop/indie rock band from Adelaide - the Sundance Kids. Popular Channel 9 TV presenters Kate Collins and Brenton Ragless will be the MC's for the whole evening until it ends at 10 pm. Once the sun goes down, all eyes will turn to the River Torrens for the Australia Day fireworks display. 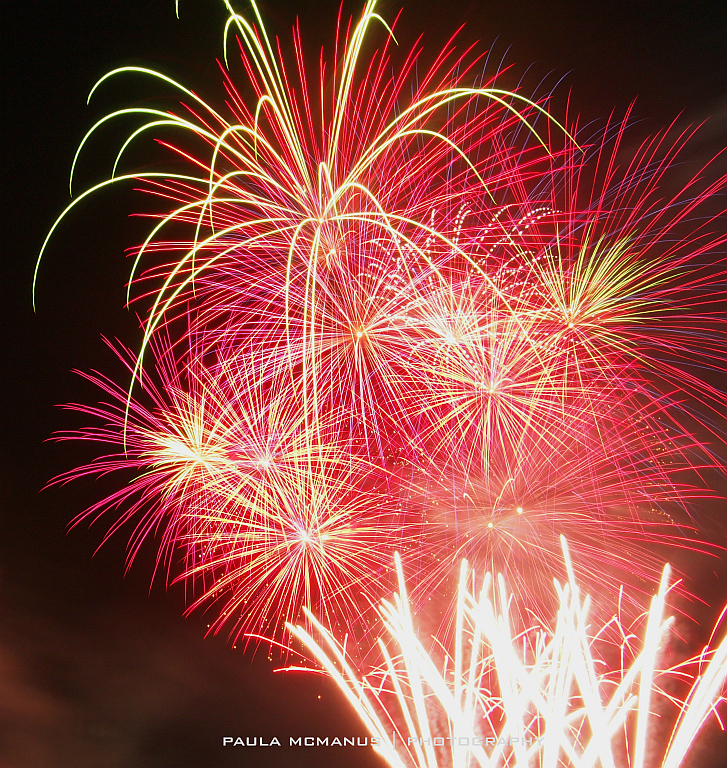 The best spots for getting a good view for the fireworks are from within Elder Park or on the grassed areas outside of the Intercontinental Hotel or the Adelaide Convention Centre. The fireworks display will be a big and spectacular finish for what promises to be a fantastic Australia Day in the City. For more information and answers to questions that relate to toilets, parking, facilities and road closures, please head to the Australia Day Council of South Australia's website. And, while in Elder Park, be sure to check out Kumangka Mukapainga Tampinga - a very special art installation which is free to view from the 24th through to the 28th of January. Why? It's almost Australia Day and that usually means a heap of free family things to do in and around Adelaide, including a free street parade, a free concert and free fireworks in the city!